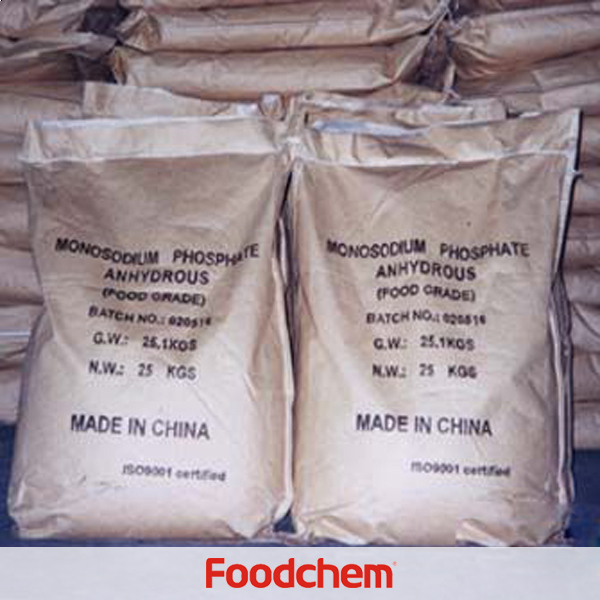 Monosodium Phosphate is one of the popular food additives and ingredients in most countries, As a professional Monosodium Phosphate supplier and manufacturer, Foodchem International Corporation has been supplying and exporting Monosodium Phosphate from China for almost 10 years, please be assured to buy Monosodium Phosphate at Foodchem. Any inquiries and problems please feel free to send emails to us via sales@foodchem.cn, we will reply you within 1 working day. Properties NaH2PO4 is white powder, and melting point is at 190℃. NaH2PO4.2H2O is colorless crystal, relative density at 1.915, melting point at 57.4℃. All easily soluble in water, but not in organic solution. Uses Used for water treatment to boiler, also as buffering agent to acidity, detergent, cleaning agent, dyeing flux, for tanning and electroplating. 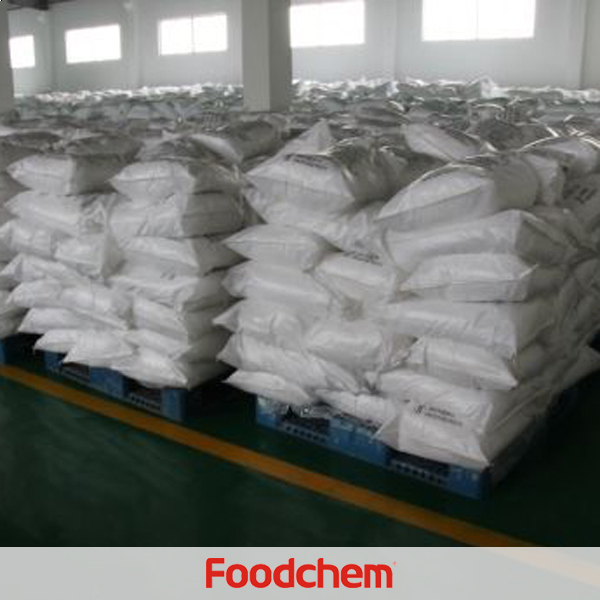 For food additive it is mainly used as buffering agent, emulsification agent, nourishment, etc. 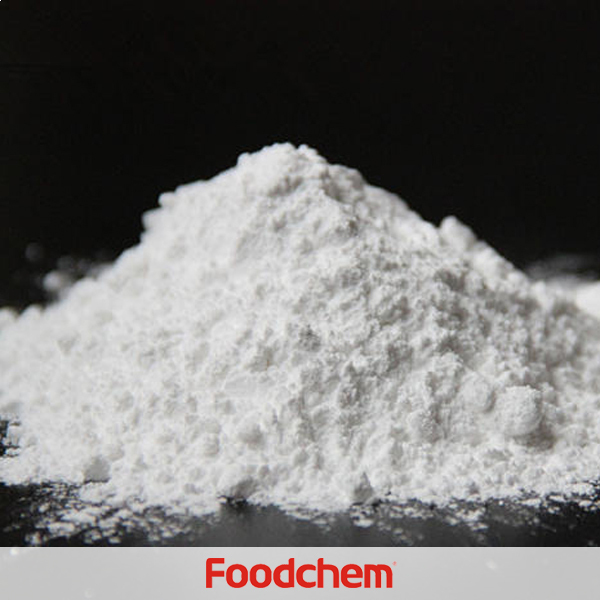 Foodchem is an ISO2008 9001 certified company, as for Monosodium Phosphate, we can offer HAPPC, KOSHER, HALAL Certificates, ect. 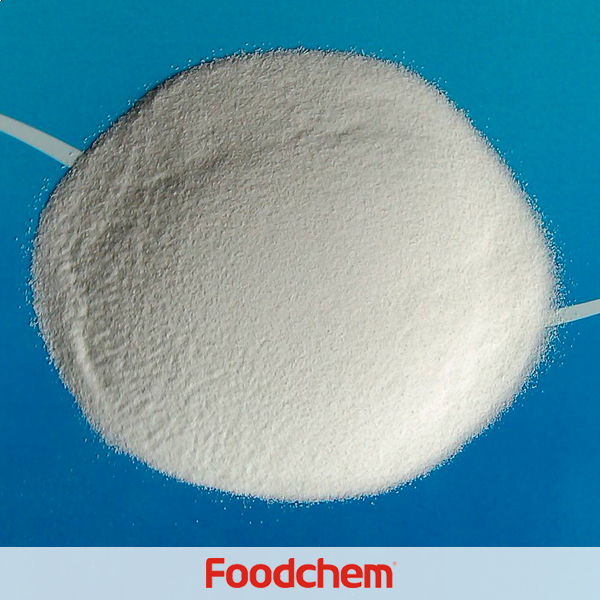 Foodchem is both manufacturer and trading company, we are Monosodium Phosphate distributor, at the same time, we are manufacturer of other products. 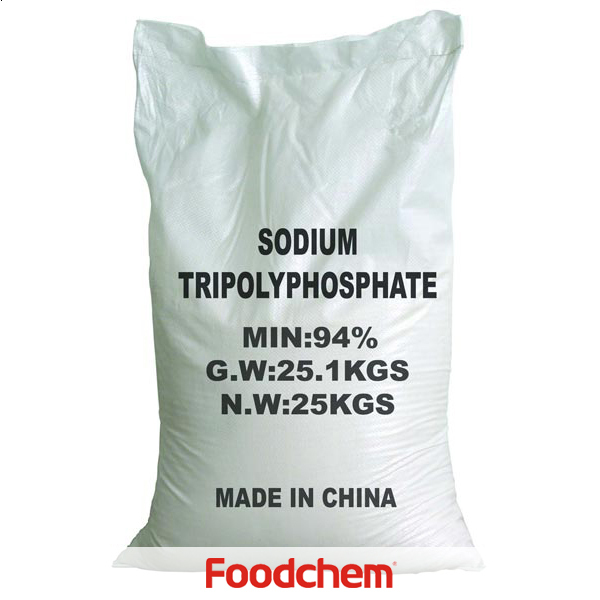 3, What is the Min Order Quantity of Monosodium Phosphate? Different products have different MOQ, for Monosodium Phosphate, the MOQ is 500kg. 4, What is the price of Monosodium Phosphate? 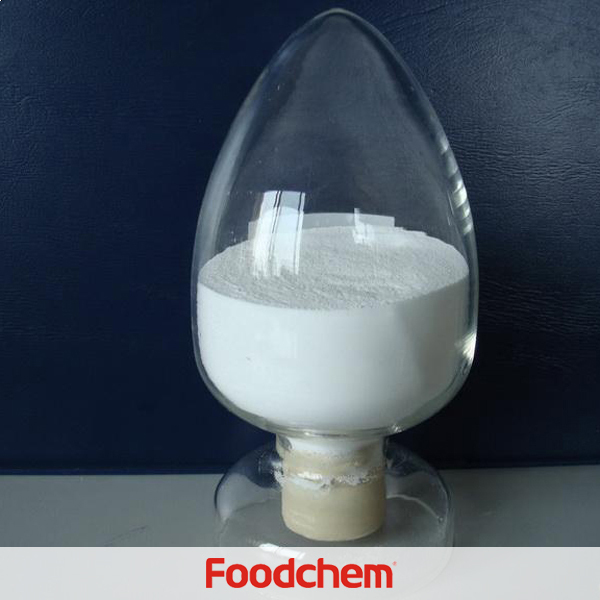 Foodchem is a famous supplier and manufacturer of Monosodium Phosphate in China, and has been corporate with many Monosodium Phosphate suppliers for several years, we can provide you with cost-effective Monosodium Phosphate. 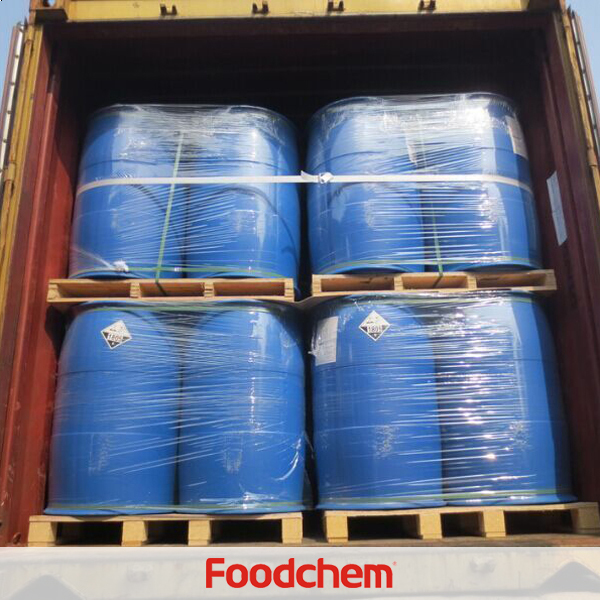 We can guarantee to reply your inquiries of Monosodium Phosphate in less than 24 hours in working days. Prashant Goyal Q : What is the QUANTITY PER FCL of your Monosodium Phosphate? 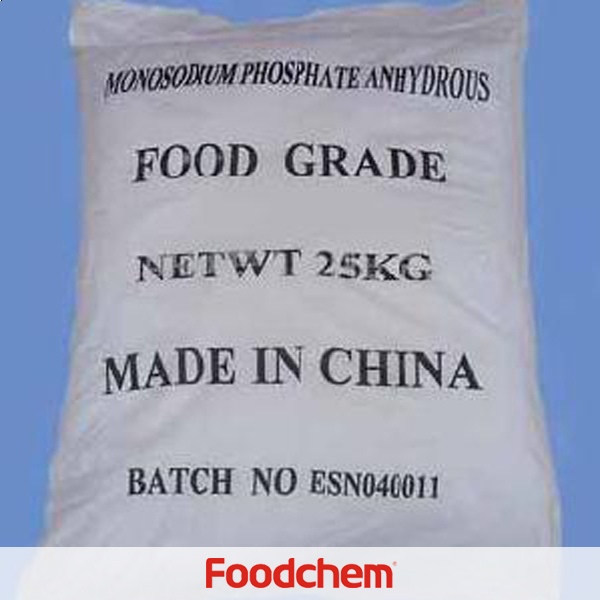 FOODCHEM A : The quality of our Monosodium phosphate is one 20fcl is usually 20metric tons,that differs under various circumstance.